Recently, my wife and I were talking about how to solve big problems that would affect a city in a transformational way. As we continued in our conversation, Holy Spirit arrested me mid-thought and spoke firmly to me about our responsibility in seeing the kingdom expressed in the fullest possible measure in our city and region. He described a community of supernatural people who are free of competition and full of love. People who aren't afraid to take risks and who, through intimacy and encounters with Him, have discovered His heart and in doing so, have also discovered a blueprint of heaven on earth. He called those people His disciples. What kind of disciples is heaven looking for? Making disciples is a fairly well-accepted idea in the church. It's hard to get around since Jesus actually commissioned us to do it (Matt. 28:19). But what kind of disciples is heaven looking for? What is a disciple's role at the city level? What do disciples believe? What is their worldview? Below are some of the thoughts I wrote down during the aforementioned encounter with Holy Spirit. I am on fire to see these things manifest. I hope you will be stirred by them as well. Disciples are the ones who draw the line that says "enough is enough." They decide where darkness does not encroach. They are the ones who determine the health of the city, decide the influence of a region and create the launching pad for the next generation. Disciples should be supremely good at bringing the full expression of the kingdom of heaven into their city and region. Disciples should be expert at bringing the full expression of the kingdom of heaven into their cities and regions. They are carriers of the voice for their city and articulators of heaven's plans and agenda. They are free of competition and are uniquely equipped to empower others in their heaven-on-earth assignment. They are there to ensure the fullness of the kingdom's potential is experienced by all and that all are empowered to carry its experience. What is your goal: build your church or see your city saved? What is your goal: build your church or see your city saved? Many times, it seems as though we measure our success by the numbers we see on Sunday or the buzz we get when something new is started.  But the kingdom won't be built by building anything where the goal is anything less than seeing your cities transformed and its identity in the kingdom come to life.